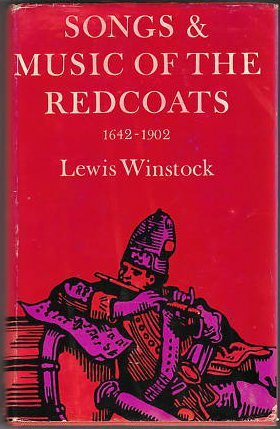 The album was inspired by Lewis Winstock’s book of the same title: Songs and Music of the Redcoats: A History of the War Music of the British Army 1642-1902, Leo Cooper Ltd, London 1970. One of the real gems of Argo’s output, this fantastic canter through the music and songs of the British army from The Civil to the Boer War, made 23 years before Sean Bean and John Tams stole our hearts in Sharpe. What songs! What singing! What tunes! What playing! An inspired decision to match some of the finest of the Argo folk stable (Druids, Gerry Fox, Martyn Wyndham-Read) with the Scots Guards’ band. 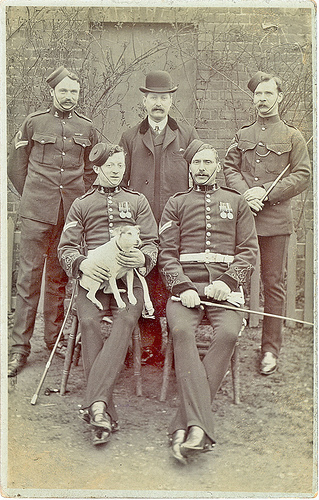 “As well as providing a lot of largely unknown music which ranges from the lively to the sentimental this record is complementary to two recent books by Lewis Weinstock, Songs and Music of the Redcoats and Songs and Marches of the Roundheads and Cavaliers, two immensely interesting and historically valuable surveys of true soldier music, that is to say music which the troops actually sang and played over a period of two and a half centuries rather than patriotic effusions written by and for civilians, many of which are, of course, now better known. “The 34 items are conveniently divided into groups in more or less date order, ranging from the Civil War to that in South Africa, which saw scarlet replaced by khaki. “Among the better known songs and marches are Over the hills and far away, first popularised in 1706 by Farquhar’s play “The Recruiting Officer”, The girl I left behind me, which dates back to 1758, Over the water to Charlie, which is of similar vintage, The British Grenadiers, and, of course, Soldiers of the Queen, which enjoyed immense popularity during the South African War. But the real treasures are among those with which most listeners will be much less familiar. 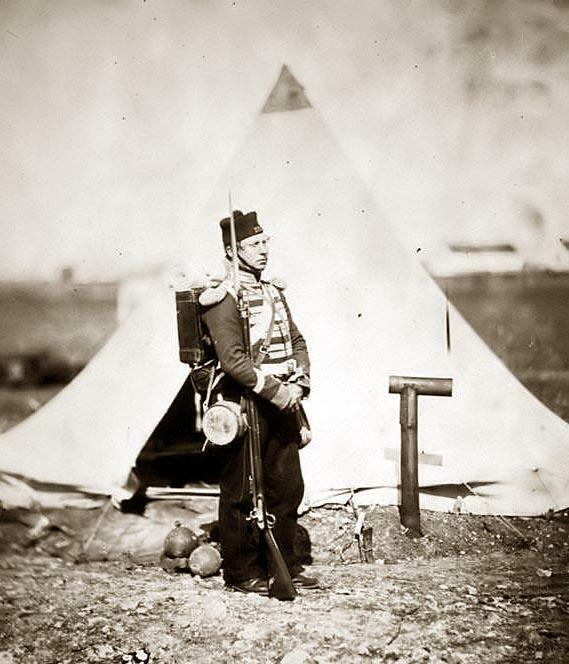 “I myself am particularly glad to have an earlier Grenadier’s March, the haunting Love, Farewell, a favourite with the Connaught Rangers during the Napoleonic Wars, The Owl, a highly attractive part song which dates from 1609 but was still sung a couple of centuries later, and Rory 0′ More, which I learn was a hit tune of 1837. ~ by folkcatalogue on April 25, 2010. This LP is odd for having been issued with both a coloured cover and a monochrome cover. Mick Hennessy of the Druids went on to find international fame and acclaim with the Derbyshire band Roaring Jelly playing stand-up bass. Thank you for making available on the web. My,much loved copy, is full of pops and crackles. I long for the day when Argo re-release this music, I’m sure it would be a big sellers among all the reconstruction societies. I have a near perfect example of this and will consider selling it on eBay. It has been played only twice to my certain knowledge. It has no scratches visible, and the album sleeve is excellent too. I just have no idea what it is worth as none seem to be for sale anywhere I can find. Any ideas? The last one I saw on eBay went for about £30. Good luck with it. Can anybody tell me is this record available as a download anywhere? My copy is rather old and I would like to save a copy to my computer and my iPod. I too would appreciate knowing where I can download this album. My father was one of the Scots Guards musicians and the copy he had has gone missing, after he passed away. 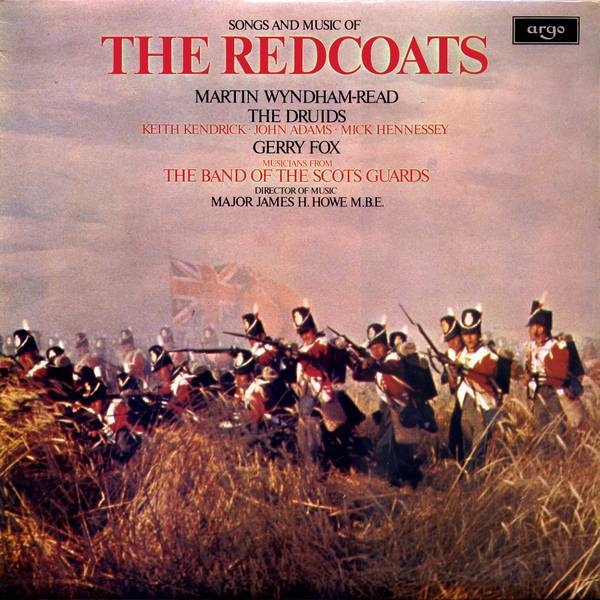 Is their any chance the Redcoats album is available for download or on CD?? Hi Paul, it’s never been released on CD and i don’t suppose it ever will. Sad, isn’t it? I have this LP cost me a Mega 50p in near mint condition 2 weeks ago. the label states 1971 NOT 1972. How cool is that! It is such a good album that i’m not sure it matters whether it was 71 or 72. Having said that, maybe I’ll check. Or not. I have this record and the book both are wonderful. Got them years ago. 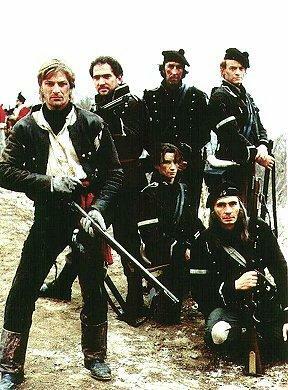 If anybody knows where I can purchase this LP cassette or cd of the Songs and Music of the Redcoats. I would be most obliged for this info. I purchased this LP from the Army Museum in Chelsea in the 70`s but it has been lost in the many moves since. I now live in Florida after ending my career with the British Army in 1985. So any help on obtaining this music I would be most grateful. Thank you. I have the LP I have the ability to eater record it as cassette tape or a mp3. I searched online the book is still available , but the lp does not seem to be. Let me know what you would like to do. At this point copyright has long since passed. Barry if I can get a new cassette I do it as soon as I can. Is the sheet music available? The sheet music is published in the Winstock’s book, a bit small but readable. Wow, you guys are breathtaking! One of the sons of the (now deceased) musicians (“Guadsmans Son” – sic – July 28 2011) makes an appeal for a help finding a replacement copy and not one offer is made by any of you. I came across this thread while researching this LP, which I have. In case anybody is interested, I am currently selling it on eBay. Is the album still available and if so at what price.